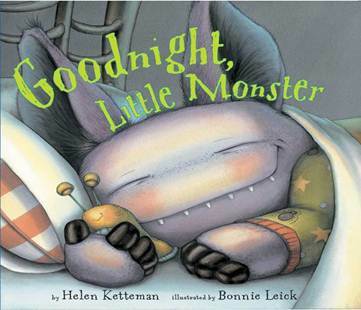 Goodnight, Little Monster by Helen Ketteman hit the number 5 spot in the "Children's & YA" section of the Amazon Kindle store on September 8th. Helen joins us today to tell us all about her book and her path to e-format success. First let's find out what your book is about. My book is about a little monster going through his bedtime routine, as most young children do. And, like many young children (myself included, when I was little), he is afraid there is something scary under his bed. 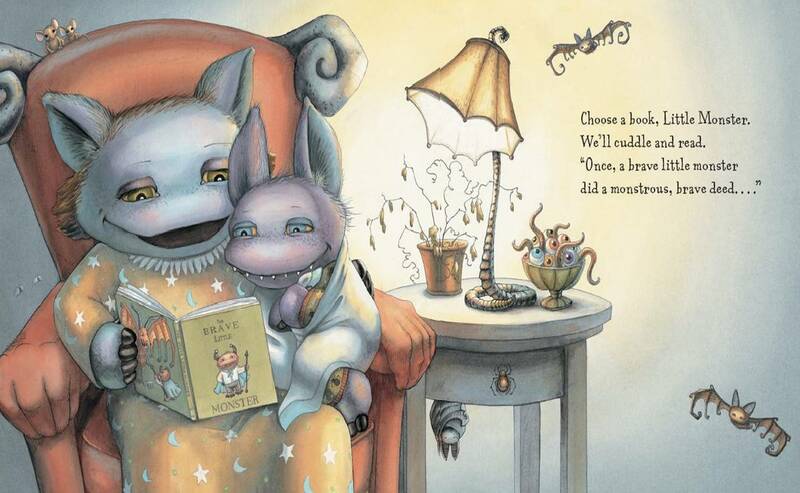 The routine he goes through with Mama monster is soothing and reassuring, and eventually he settles in for a good night's sleep. How did you get published: traditional or independent route? Recently or further in the past? I have been writing for around 27 years, and got published the old-fashioned way - through form rejections, "good" rejections, until I finally emerged from the slush pile. I think just getting the word out about the book, and good reviews from traditional review sources and readers who post on their own blogs and on Amazon. My marketing skills are less than wonderful. 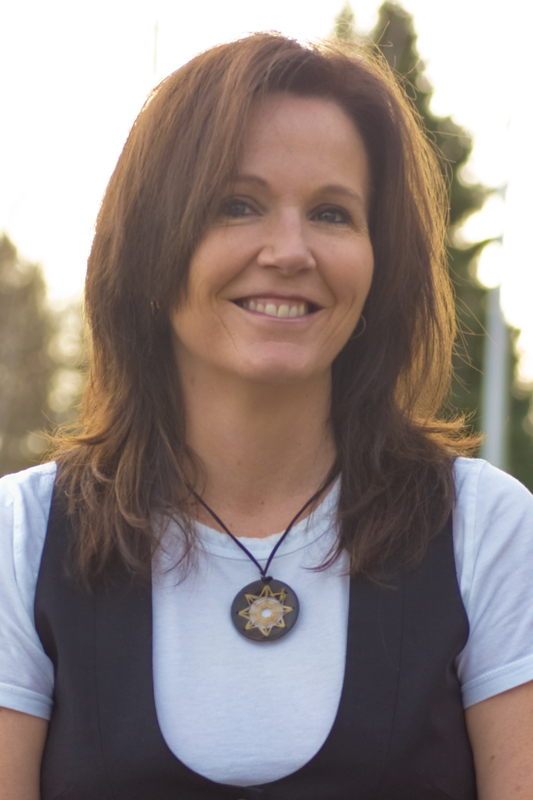 I have a web page, at www.helenketteman.com, which needs updating for my new books. The web page talks not only about my author visits and my books, but it also has a nice section on writing, which is geared for young writers and also for teachers who work on writing with young children. I have done marketing to librarians at library conventions, and through my author visits, teachers have spread the word about me and my books. 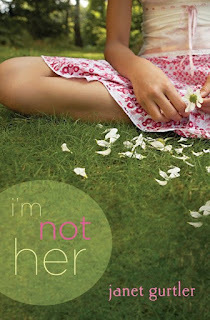 I also have a page on facebook, and when a new book comes out, I do post a photo of the cover. That's about it. Obviously, my main target audience is young children, my readers, and I think the Ebooks are good for that audience, since these youngsters are growing up with computers. However, since some of my target audiences don't read yet, and since they normally don't choose their own books, I need to target thir parents as well. All of my books are - or have been (some are out of print) - available in print. I publish through well-known children's book publishers, and many of the contracts I signed early on didn't even make reference to Ebooks, because there was no such thing at that time. I have never published a book that is only available as an Ebook, though this could possibly be something that would happen in the future, as printed books get more and more expensive. I do believe that public libraries and school libraries will still buy printed books, even though they may also purchase some Ebooks. I don't know. I personally hope not. I don't see a lot of change in the next 5 years in the world of E-publishing, except that probably more and more books will be available in this format. I hope the quality of children's books doesn't go down, because children deserve the best in books if we are to create a lifelong love of reading and learning. It helps in a way, in that perhaps the author's book can get into more households, since Ebooks are less expensive. But I also think the royalty system will have to change for the authors. Authors make very little on Ebook purchases, even with lots of sales, and while it's not about the money for most of us, we do have to survive and make some kind of a living. I think if an Ebook is read to a young child by an adult, Mom or Dad, Grandma, whoever, then the shared experience can be similar to sharing a printed book. However, I do worry about Ebooks where there's the option of having the books read by the computer, and adding lots of interactive stuff, because to me, then the "book" starts to become similar in feel to a video game, and then it seems to me that the wonderful experience of reading and sharing a story is lost. I think more people can afford to buy books and so books may become more widely known because of this. And, if Ebooks get children excited about books, then that's a good thing. Check back on Saturday for the latest and greatest Top Tens on the Kids' EBook Bestseller List. 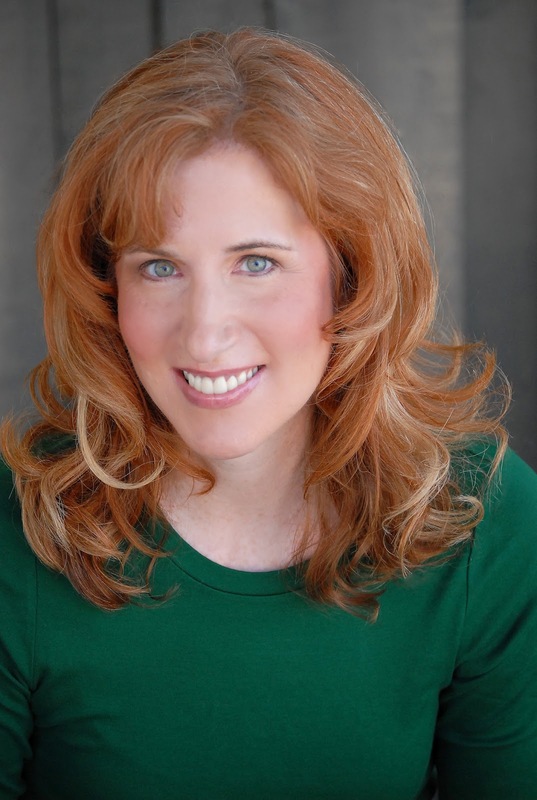 Molly McAdams Took A Chance on E-Publishing . . . And Won! Taking Chances is about a girl, Harper, that has grown up with her career Marine father. After being sheltered her entire life, she's going away to college across the country and for the first time she has freedom. She's introduced to parties, guys, feminine clothing and love from a family like she's never had. 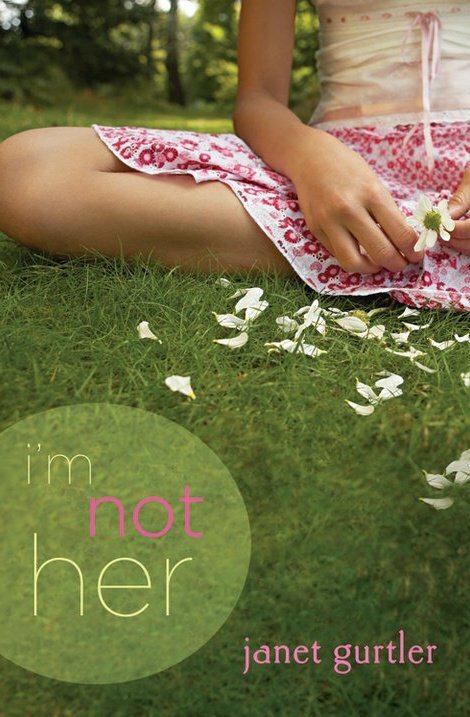 She quickly falls in love with two guys, and is torn between the deep love she has for her boyfriend and the underlying chemistry she has for her roommate's brother. But Harper's decisions and actions will ultimately change everyone's lives in a way no one is expecting. How did your book get published? I actively started writing five books at the beginning of this year, mostly to get all the stories floating around in my head out; it wasn't until I finished one of them, Taking Chances, that I started thinking about publishing. I figured this was a hobby of mine, and I enjoyed what I was doing so I may as well publish it on my own. I copyrighted my book after editing and a week and a half ago (ed. late August) uploaded it through Amazon and Barnes & Noble. I hadn't ever considered publishing with an actual publishing house, and for now I'm having fun doing it on my own, but I hope some day to have my books picked up. I haven't marketed at all, really it's social media and word of mouth. Goodreads, Facebook, and book reviewers have been amazing! Without those three things, I seriously doubt any of this would be happening for Taking Chances right now. Want to learn more about Molly? Visit her website and blog, her GoodReads author page, her Facebook Author page, her regular Facebook page, or follow her on Twitter. And if you haven't yet, check out this week's Kids' EBook Bestseller List for more great books. Last Saturday, Frank Was A Monster Who Wanted To Dance hit the number 10 spot in the "Children's and Young Adult" section of Amazon. Author and illustrator Keith Graves joins us to talk about the experience and success of having Frank in electronic format. He answered every one of my questions, so you're sure to learn quite a bit from him! 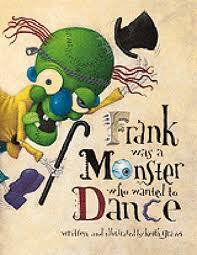 FRANK WAS A MONSTER WHO WANTED TO DANCE tells the story of Frank the monster, who, after watching an episode of Soul Train, is inspired to shake a leg himself. What better place to let it all hang out than the Royal Ballet? Frank's dance begins well, but, alas, monsters aren't exactly built for dancing. Despite some major problems involving his brain and several other body parts, Frank is unstoppable! 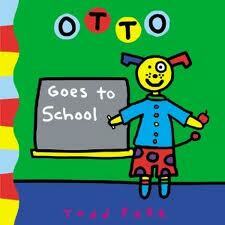 Told in simple rhymes and illustrated in rich colors, it's a book that young readers scream for over and over. How and when did this book first get published? FRANK was published by Chronicle books in 1999. It was my first book as an author and illustrator. Clearly the key to FRANK's success is that his brain falls out. I should have made that happen in all my books. One mom tells another mom, one kid tells another kid. Cool librarians read it at story time. Reviewers say nice things in newspapers, radio, tv, and blogs. Very old-school process. What is your target audience, and how do you believe the electronic format serves their needs? My target audience is basically human beings. They seem to like my books best. And boy do those creatures love their e-thingies. Anything 'e' is fab with the humans. These days all my books are published as regular books that you can pile up on your shelf as well as ebooks for those handy DEVICES. That's just how it works now. I am ok with ebooks, they're handy, as long as they still make the other kind as well. I really like books as actual objects. I'm mostly into regular books as an author/illustrator. Ebooks have not led to amazing discoveries as of yet for me. I'm open to it, though. Do you think e-publishing will eventually take over print publishing? Unfortunately I think ebooks will spell the end for actual BOOK books eventually. But not for a while yet. Yay! It helps in some ways, hurts in others. Some people buy ebooks who don't like the other kind, but then, they're way cheaper, so it makes it harder for authors to make a living. Unless people buy both. A mixed bag. Do you believe the e-format helps or hurts your readers, specifically children? How? I don't know, but I sure like the experience of a real book. I like ebooks, too, I admit it, but I worry about the future of illustration for books if all books are the e kind. The temptation to do the art quickly and electronically will be great, and the truth is that technique is rarely on a level with the best traditional illustration. I'm a dinosaur, so sue me. Epublishing makes it easy for librarians and parents to get content for their various devices. It's easier for librarians to present the story to an audience on a large screen, than by holding the book up and flipping pages. You can learn more about Keith and his books at his website. And have a look at this week's Kids' E-Book Bestseller List where there's always something new in the top ten! For the past three weeks, Otherkin by Nina Berry has been sitting steady in the number 8 spot in the Children's section of the Sony E-Bookstore. Nina's here today to share her thoughts on the e-format success of her book. First, we want to know what Otherkin is about. Sixteen-year-old Desdemona Gray doesn’t even bother with crushes on cute boys now that she’s forced to wear a hard plastic back brace all day. What guy would want to literally have to knock on a girl to be let in? So she squashes down every impossible desire until an uber-awkward brush with a boy brings out all her frustration and she changes…into a tiger. In that bewildering moment, she is captured by Ximon, the leader of a fanatical group hell-bent on wiping out the five remaining tribes of shape-shifters, known as the otherkin. I went a more traditional route, and did it a bit later in life than most. I've been writing stories since I was four, but it took me awhile to realize that I wanted to write for teens because those are the kind of books that meant the most to me. I also figured out that I needed to write things that were close to me, emotionally, as well as entertaining. So first I wrote a YA thriller that got a lot of nice rejections from agents. 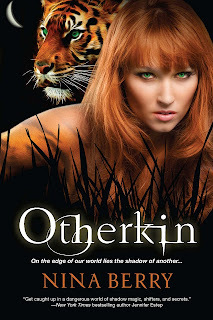 While that was going on, I wrote Otherkin. I had a back brace as a teen, so it was easy to tap into the emotions that went with that, and then a challenge to be real on the page about those emotions. With Otherkin I snagged my fabulous agent, Tamar Rydzinski, and she got me a deal for a series at KTeen pretty quickly after that. It's been an amazing rollercoaster ride since then! Book 2, titled Othermoon, will be out February of 2012, with another in the series planned for after that. If I knew, I'd try to replicate it for every e-format, and in print as well! But my guess is that it's a combination of being the right genre and the right price at the right time. I've been involved on Facebook, Twitter, and blogging for years now. I started well before I ever sold a book, out of a desire to see how these things worked and to get the most out of them. And I think they're invaluable. I do twitter chats, email interviews, and post the latest news on both my personal and professional Facebook pages. I follow people on twitter and Tumblr that I am truly interested in, and I love pinning gorgeous or funny things up on Pinterest. The internet is a reflection of the world - it's a rich stew of fabulous, tasty things, and social media is a great way to sample and savor whatever interests you. I wince when I see people on Twitter where every tweet is a hard sell for their book/record/film/whatever. It's not about that. Yes, you're going to mention those things, but you better have something else to offer. Writers have an advantage since it's a written medium, so show off your writing skills, give the tweets your "voice." It's fun! My book's available in both print and e-book, and I'm glad about that. As a reader, I like to have choice, so as a writer I want my readers to have choice. The decision wasn't mine, it was my publisher's. But to be honest, I assumed it would come out in all available formats, and they delivered! KTeen/Kensington is even starting up an e-only line of books. Given the growing e-format market, that makes a lot of sense, and I like that they are out there, not just trying to keep up, but helping to set the trends. I think it helps every author, including me. If you can get a book easily and quickly into the hands of a reader, that facilitates reading. The more reading going on, the better it is for me and all the other writers out there. As a reader I love the instant gratification of starting to read a book a minute after seeing it online. Also, I have way too many print books crammed into bookshelves in my apartment already. Doesn't mean I won't buy more hard copies, because I love those too. But e-format books are so much easier to store and access than print books. I no longer have to worry about storage space, or fitting books into my luggage when I travel, and neither does anyone else with an e-reader. The easier it is to read books, the more people will read. And that benefits everyone. 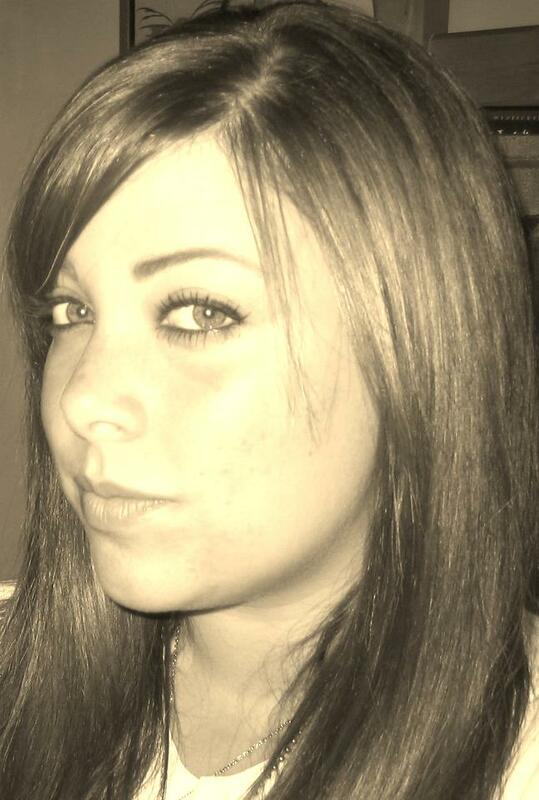 Find out more about Nina and her books at her website, or by following her on Twitter and Facebook. 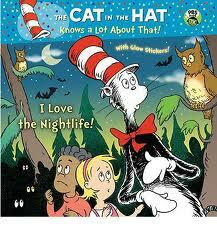 And don't forget to check this week's Kids' EBook Bestseller List for all the top tens for children and young adults.